An amazing well-being retreat in the peace and calm of the Alentejo. 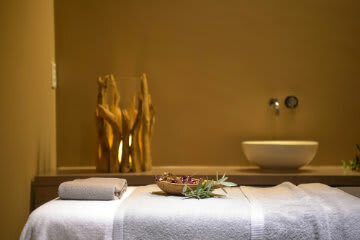 An invitation for spiritual and physical renewal through our sophisticated treatments and relaxing massages. The perfect combination between innovative techniques, holistic therapies and the comfort of our Deluxe Suites to ensure a unique and relaxing well-being experience.